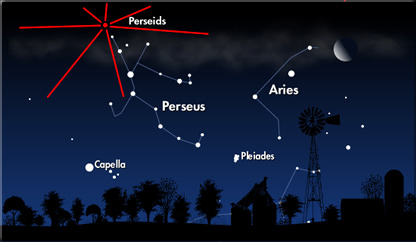 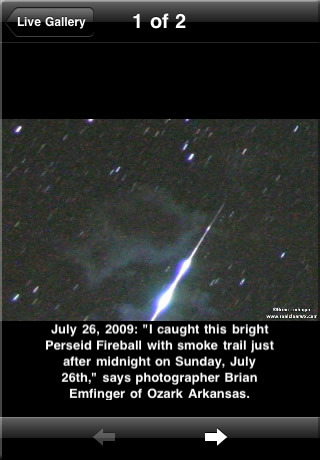 Your companion for the Perseids meteor shower, which peaks this year the night of August 11-12. 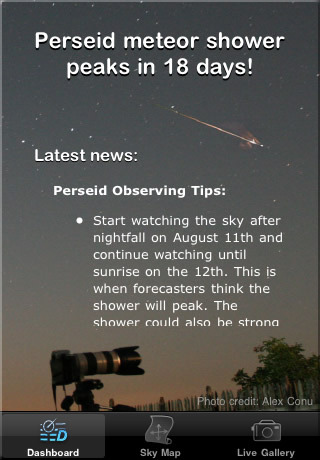 This app will help you be in the right place at the right time to get the best view of this year's spectacular meteor shower. 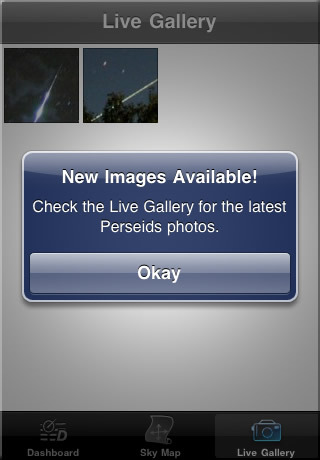 Live photo updates sent by meteor watchers around the world -- delivered to your iPhone automatically by SpaceWeather.com -- will give you a global view of the meteor shower.